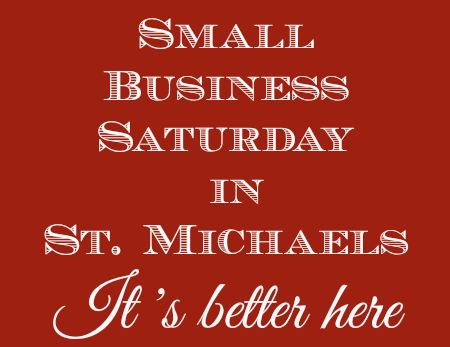 Come to St. Michaels and support your small businesses! 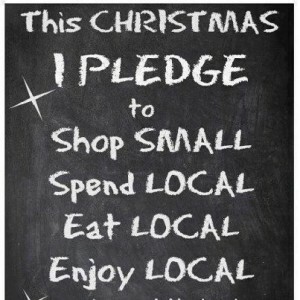 This year pledge to: Eat local, spend local, shop local and enjoy local. Keep our local economy thriving!